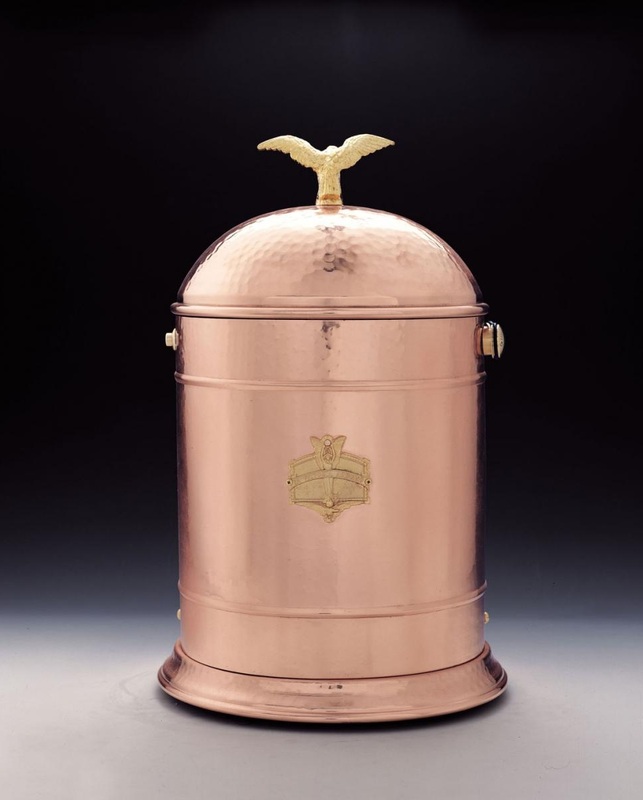 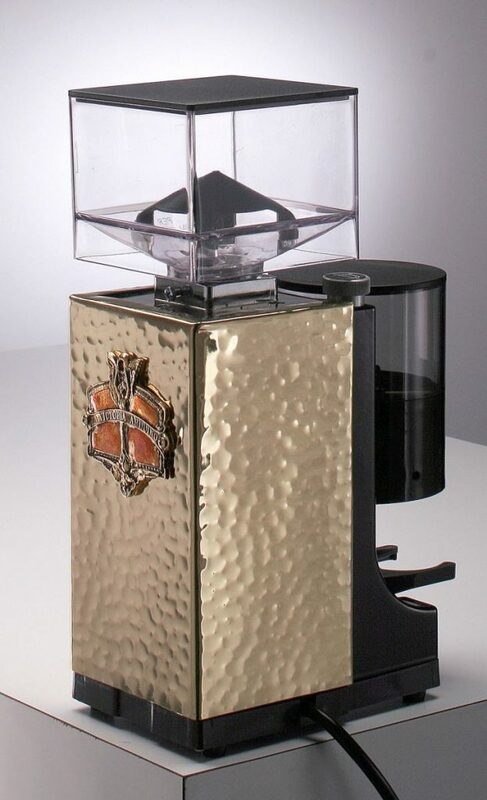 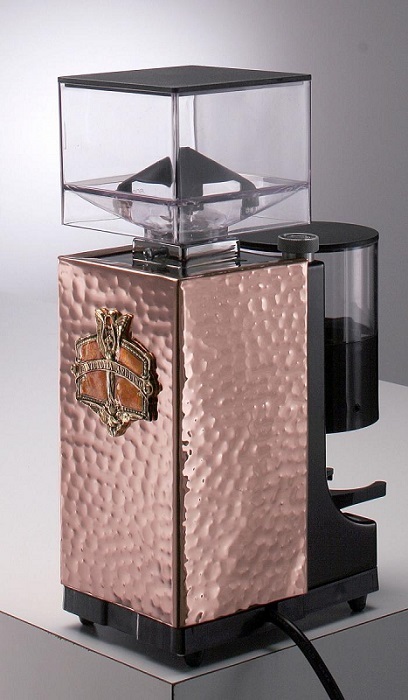 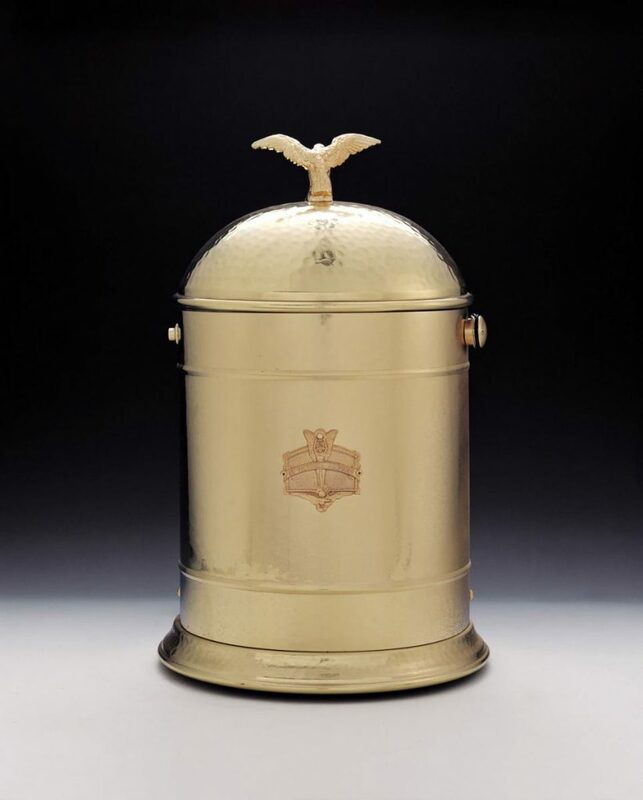 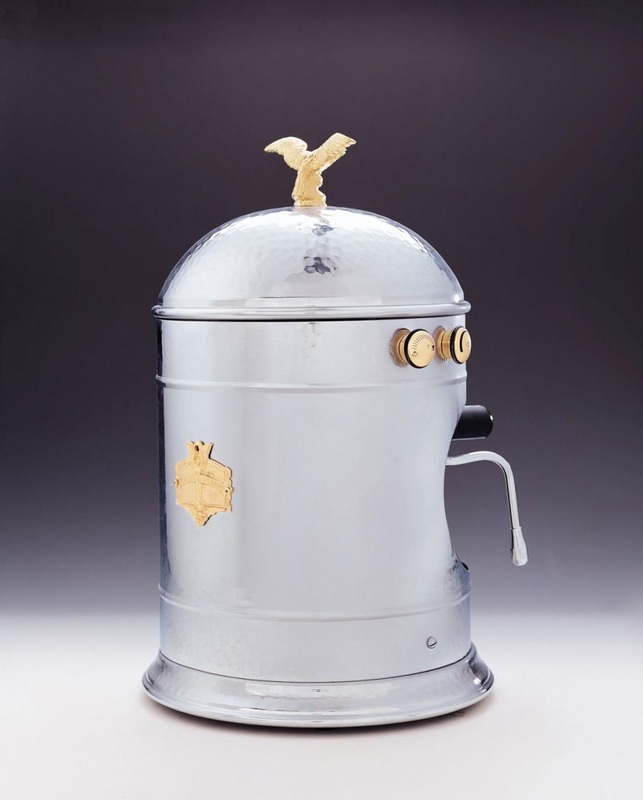 This Belle Epoque styled machine comes in 3 stunning hand-hammered metal finishes. 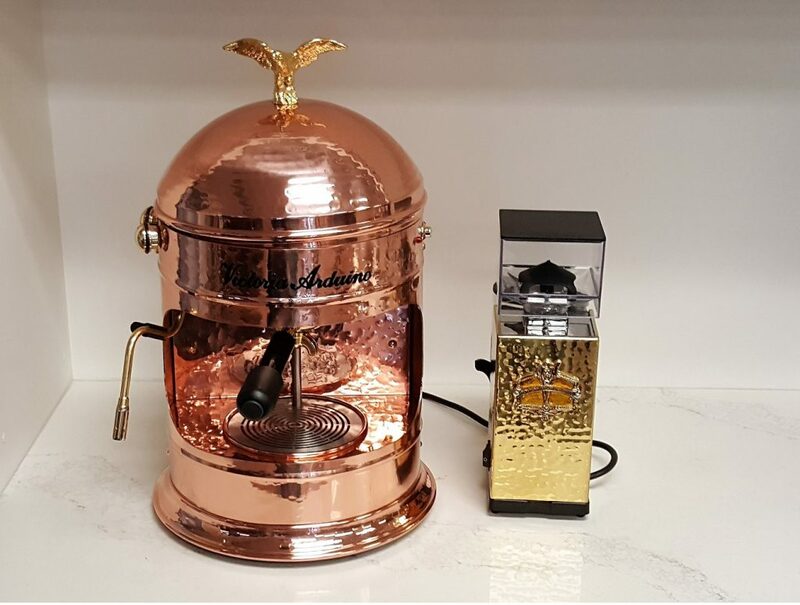 Its heavy industrial-grade components and unique design allow you to dial in the perfect brewing temperature for any coffee bean or blend, and when switching to steam, the Victoria Arduino Venus Family delivers surprisingly powerful and long-lasting steam pressure. 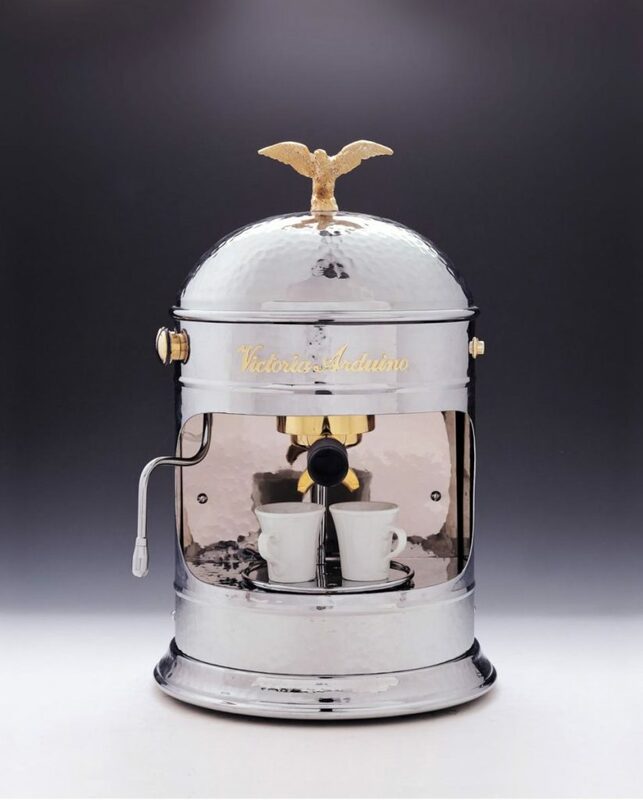 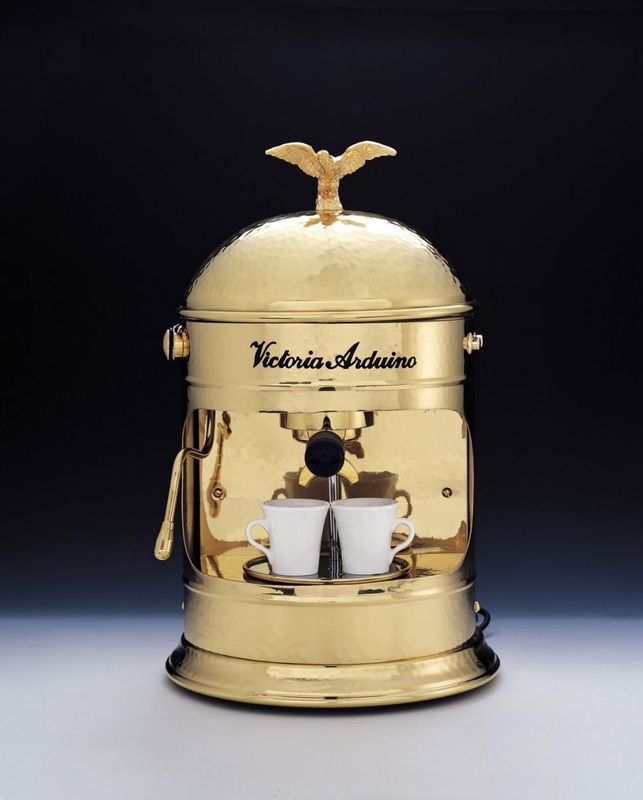 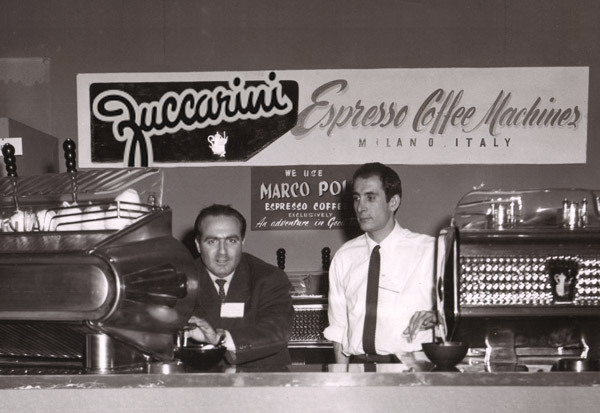 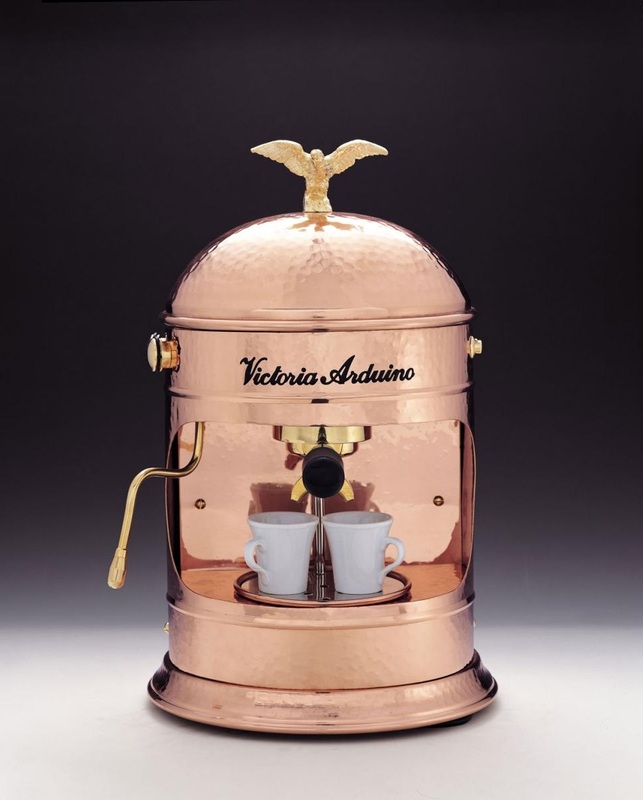 Victoria Arduino MCF is available in a choice of metal finishes to complement our range of espresso machines. 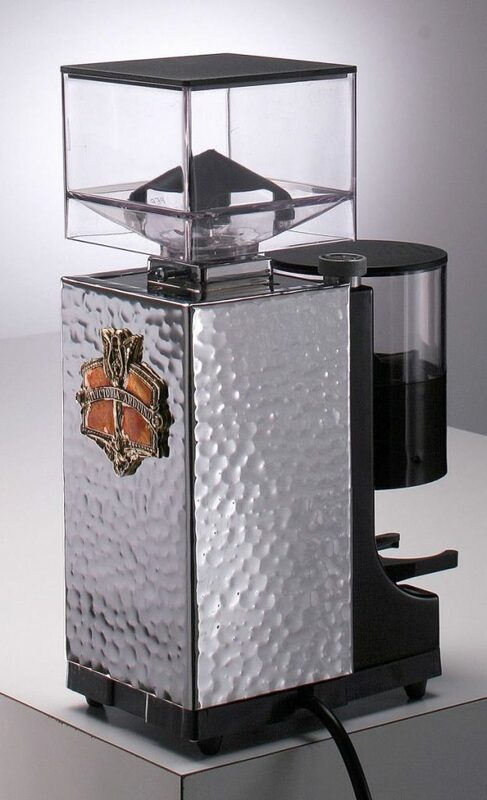 Also featuring a powerful motor, large 50mm burrs, and micrometric grind adjustment to easily dial in the perfect grind setting, MCF is designed with traditionalists in mind with a ground coffee doser & lever.